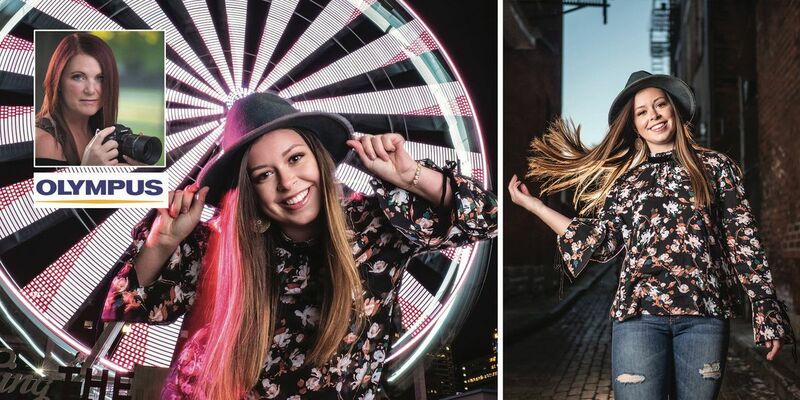 Balance natural light with reflectors and speed flashes in this 1 hour shoot out. Grab your camera, lenses, memory cards and join us for this hour long environmental portrait experience. We’ll have the models and you’ll take home some great portfolio building images. For those who may be interested in trying out the latest Olympus gear, we’ll have a number of loaner cameras available during the workshop. This workshop is free, but please RSVP soon as space is limited and will fill up fast. Though Tracie's appearance at The Camera Shop is part of a 3-day event, "Celebrating Women in Photography," guys are welcome to attend, too. About the Presenter: "I’m Tracie Maglosky, mom of three teenage boys (yes, I survived! ), studio owner with my bestie and hubby. We live just north of Cincinnati in West Chester, Ohio and our studio is directly in the heart of the city in the arts district of downtown Cincinnati. Our studio specializes in wedding, maternity and newborn photography. Basically, we love to photograph people and we love watching our families blossom! For personal projects, I photograph models and dabble in fine art/fashion photography.When we’re not in the studio shooting with clients or at home with our boys, you’ll find me traveling around the world teaching workshops to inspire photographers and business owners to new heights in their endeavors. I love to talk about business practices, sales, lighting and posing and take a very practical and easy to grasp approach. 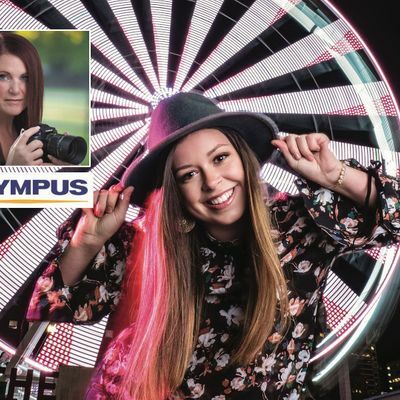 I feel so honored to be recognized as a Visionary for Olympus America since 2013, a Miller’s Speaker Team Member since 2018 and a Profoto Legend of Light since 2019. I’ve never met a stranger, so when you meet me in person prepare to be treated like an old friend!"